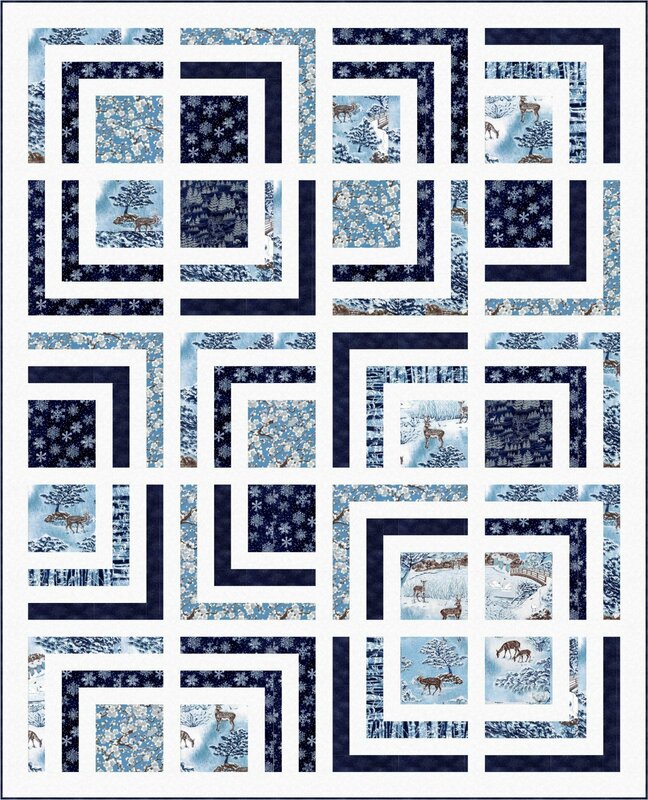 "Hello Friends, I have long admired Hoffman’s fabrics – actually ever since I started quilting. Recently, I have had the pleasure of using some of Hoffman’s fabrics in a couple of projects. Even more thrilling for me is that I have also started designing with Hoffman’s fabrics. I designed the following free-to-use design using Hoffman’s new line Yuki. 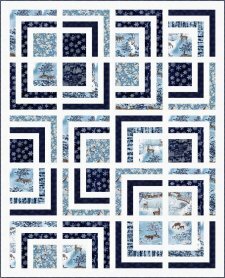 "Yuki features wintry woodland themed fabrics that just look so soothing and peaceful to me. You have to check out the focal woodland deer print – it’s gorgeous." More Free Projects: Hoffman Free Patterns | Free patterns & tutorials near the bottom of the right sidebar on Wendy's site. Click the link above for Ivory Spring!